Kulgam, Dec 4, : Unknown persons chopped off over two dozen trees in the middle of the night in South Kashmir’s Kulgam district-sending shock waves among orchardists of the district. 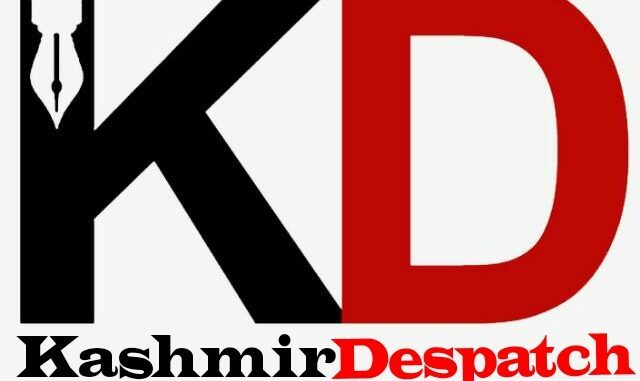 Reports said that an orchardist identified as Abdul Rashid Dar son of Aba Dar of Kelam Kulgam virtually tried to end his life after he found his two dozen apple trees flatly lying on ground. “I don’t know who has done it. Whosoever has done it is a culprit and God will never forgive him. Over 24 apple trees have been cut by unknown men. I am finished,” Dar told news agency CNS. The incident sent shock waves among people who demanded stern punishment to culprits.